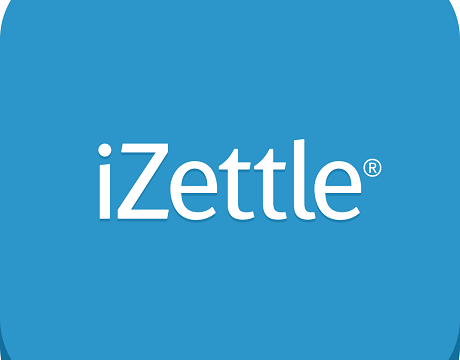 iZettle, a startup from Sweden that makes credit-card readers that turn mobile devices into portable teller machines, raised an additional amount of 60 million euros in order to launch a new service that offers cash advances to small businesses! 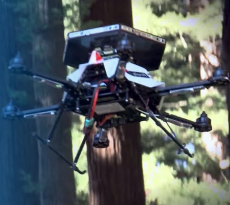 The funding process was led by Intel Capital, the venture arm of Intel Corp., and by Zouk Capital. Until today, iZettle has raised about €150 million. The Swedish company operates in 11 countries, including the U.K. and Brazil. New investment fund Eucalyptus Growth Capital aims at $300M! 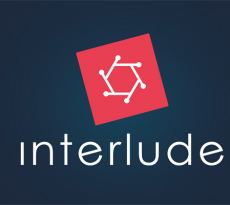 300 companies to access international markets with Tenderio! GreenSoil raised €60M to invest in AgriTech!